Payment for animal welfare purposes has enabled this dairy farmer to herd-proof his fences and keep animals on pasture from spring to autumn. Compared to being in a stable all year, the herd is healthier, easier to manage and more profitable. Dairy farmer Vello Brett prefers to have his animals outside in pasture from May to October rather than inside in a stable. “Exercising, fresh air and natural environment will strengthen the immune system and overall health and wellbeing of the animals.” To be able to do this he needed to improve and maintain the fences on his holding to make the fields stock-proof. By improving the farm’s boundary and internal fences Vello Brett seeks to secure the grazing fields and paddocks for his dairy herd during the spring to autumn period. 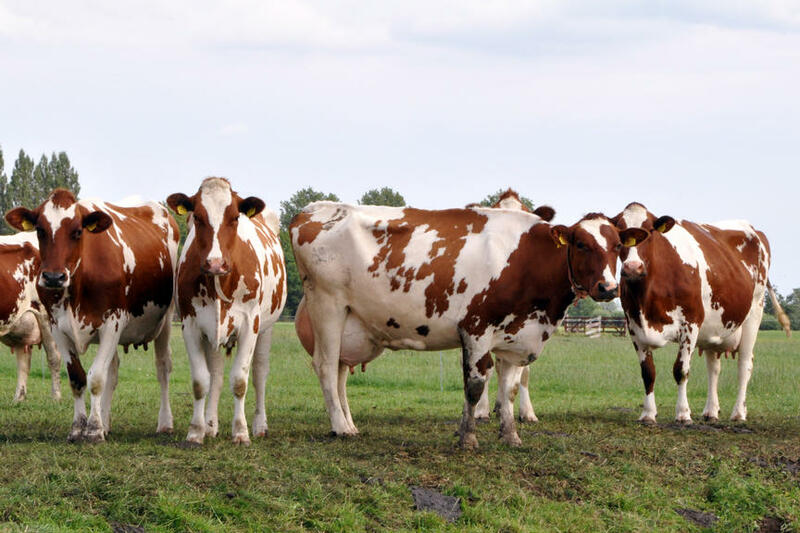 This is intended to improve the overall welfare of the animals compared to indoor housing, their milk output – and lower the farm management costs. Planning the fencing development, purchase of fencing material (permanent and electric type) and constructing the fences was the main activity. While the daily labour input was considerably reduced compared to all-year-round housing (especially in reducing the amount of silage to be made and cleaning the stables) pasture and herd management continue to be important. The animals are now healthier than before this management change was introduced. Consequently, milk production has increased, fertility has risen and the labour input has decreased. Additional spin-offs include reduced use of petroleum-based fuels, and a more viable farm enterprise overall. Support for animal welfare is an essential precondition for improving animal husbandry and overall farm viability and should be widely encouraged.